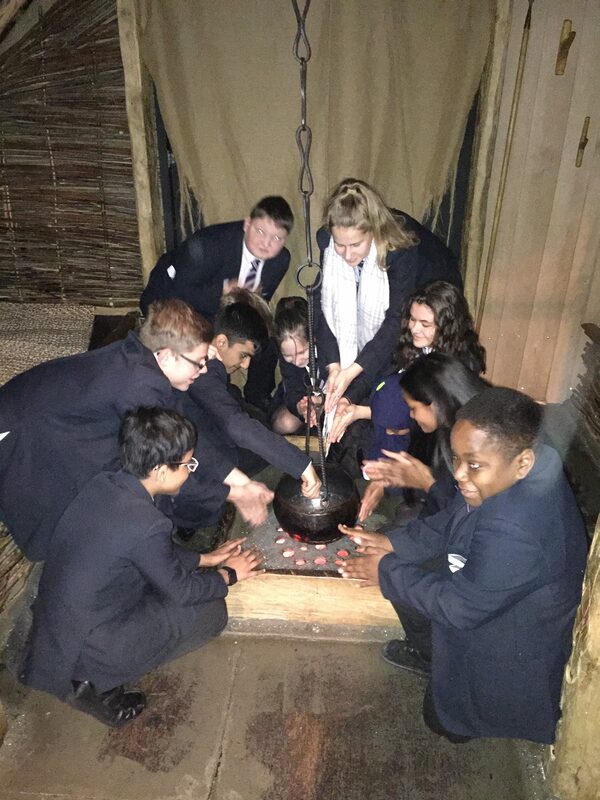 A group of year 8 students enjoyed a tour of the sites of Roman London on Tuesday. They travelled to the London Mithraeum, an Ancient Roman temple near Bank station in the city of London to learn about Roman religion. With the temple lit up like it was 2000 years ago, the students experienced the ancient history of London. Looking at the old Roman walls of the city and then to the Monument, where the Great Fire started in 1666 they loved the opportunity to see how London has changed and grown over the years.